The first baby's arrival is always the happiest event of a family. We were no exception. 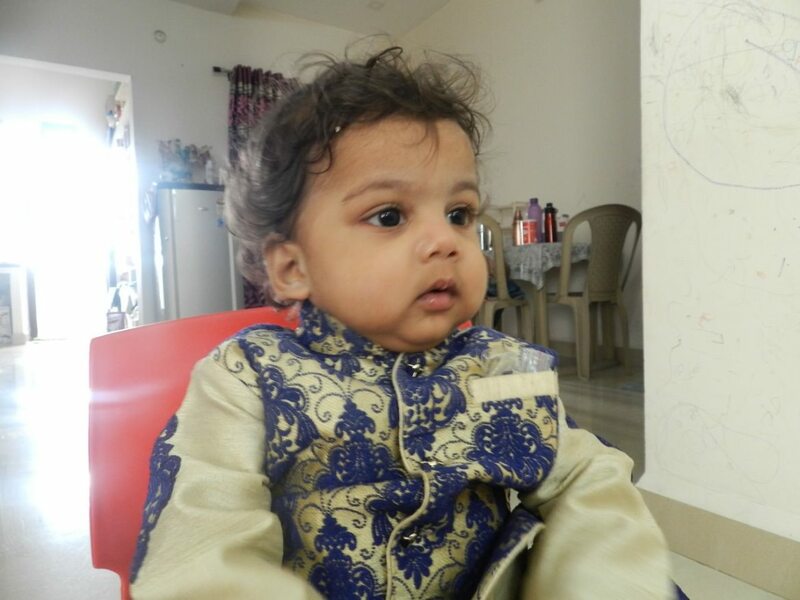 We became proud parents of Ayushman six months back. However, our happiness didn’t last very long. 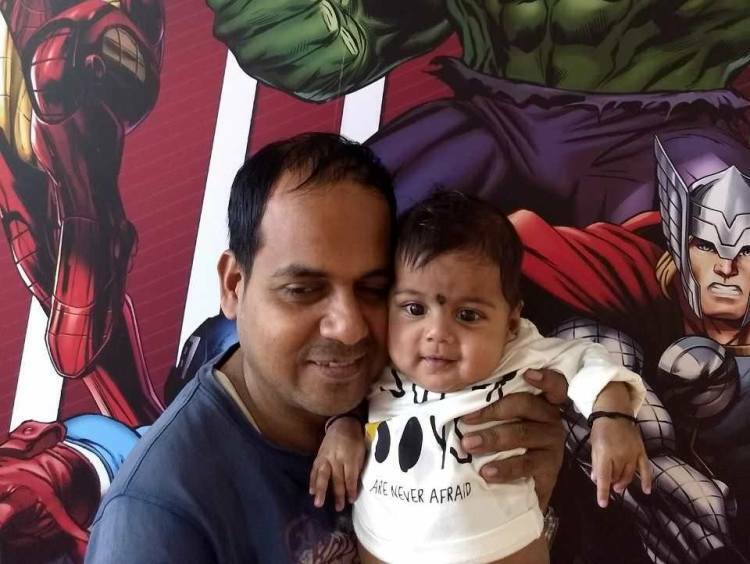 My wife had to start taking extra care of Ayushman even before she recovered from childbirth. The apple of our eye wasn’t born healthy and happy like most other babies. When I got a job in a private company, I felt that I would finally get financial security. The three of us would manage. Since we were expecting a baby, we started saving everything we could save. 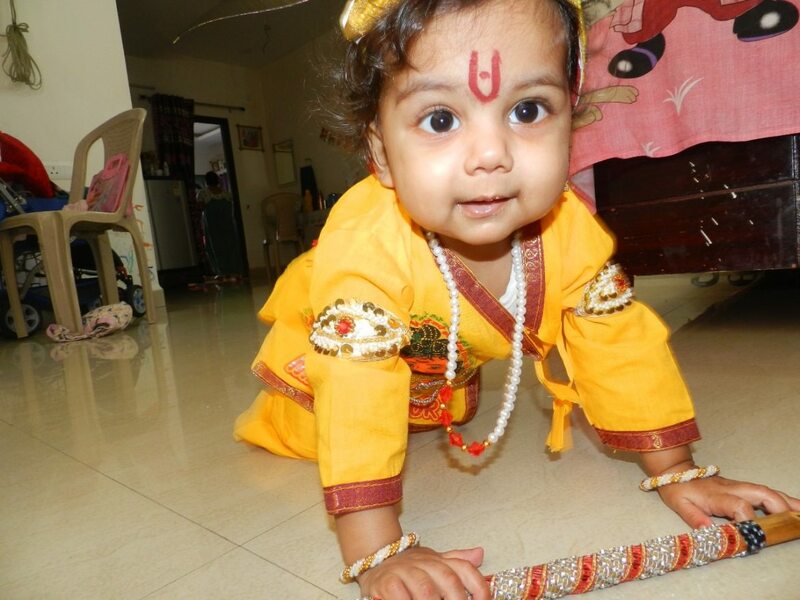 Although, I have to take care of my family in Bihar too, I promised never to compromise on the necessities of my baby. But, soon after Ayushman was born, he developed severe jaundice. We went to several doctors who said that he would get better in some time. However, instead of getting better, Ayushman became more sick. 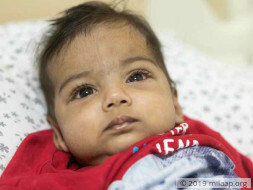 He had recurring fevers and a jaundice which refused to go away. 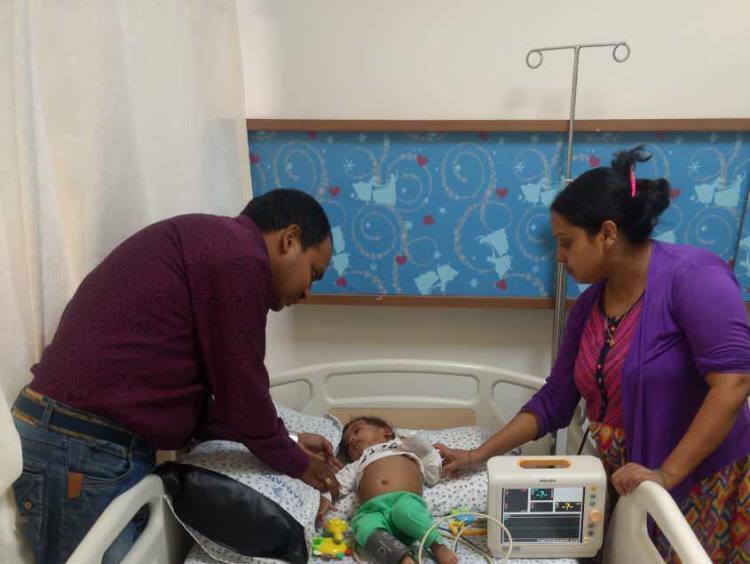 After performing several tests including liver biopsy, doctors confirmed that Ayushman has biliary atresia. This is a liver condition where the bile ducts are blocked, which leads to a liver damage. 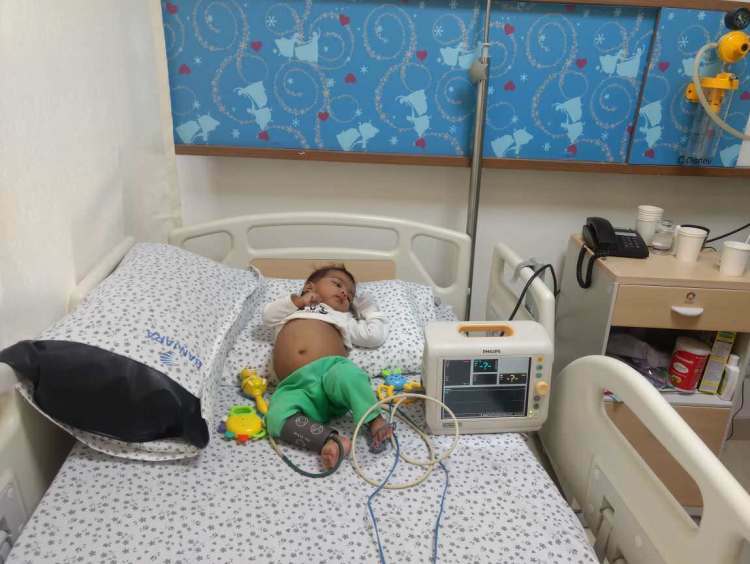 Doctors had warned us that he might be irritable all the time because of the recurring infections, fever and pain. But to our surprise, no matter how sick he is - he always has a sweet, happy smile for us. His ever-smiling face gives us the strength to go on when there’s no hope left. We spend our days in fear that one day we might wake up never to hear his buzzing laughter ever again. 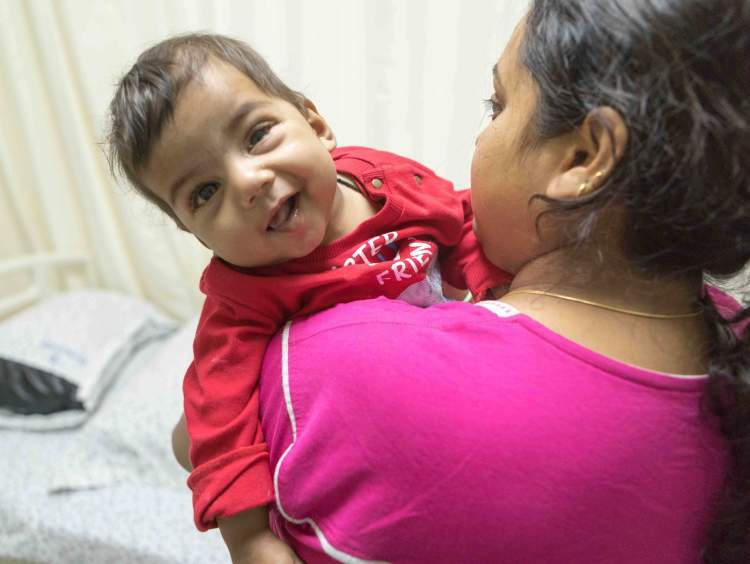 At first, Ayushman’s fever usually came once in 10 days. Now, the fever keeps coming back every alternate days and he has to be treated with antibiotics regularly. The injection pierces him all over and that is the only time he cries. We understand that he is in pain, but he hardly cries. Doctors have stressed on the fact that if our baby keeps losing weight like this, he will not survive. Doctors have said that liver transplant is the only solution that will cure him. 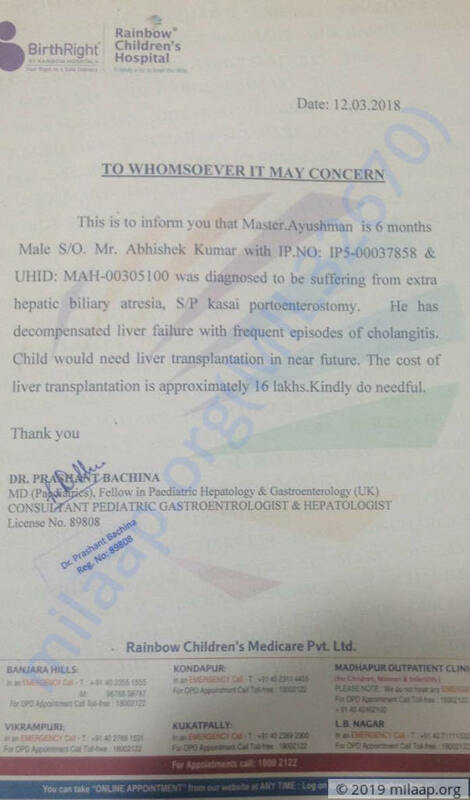 If we delay, his condition might worsen so much that even a liver transplant will not save him. We cannot afford to lose our little baby. He hasn't even seen the world or even his own home properly yet. In the past six months, I have spend more than Rs 8 lakhs. I have used up my medical insurance as well. Every month I end up borrowing huge amounts of money from my colleagues and friends in Hyderabad. I wonder how I will ever repay them. I have also asked for help from friends and family back in Bihar. But they are too poor to help us significantly. My family in Bihar has seen Ayushman only once after his birth. I am left with no money to even go home. Ayushman’s treatment demands so much expense and it is becoming difficult for us to even meet the daily requirements of the family. It becomes very difficult for me when we have to admit Ayushman to the hospital. It is difficult for my wife to take care of everything single-handedly. My work doesn’t want me to take too many leaves. I keep going to-and-fro between my workplace and hospital. I don’t know when all of this come to an end. I am exhausted mentally and financially. Ayushman is our only child and he is too small to understand what is going on with his body. Though he is a very happy child, Ayushman is tired and weak. How much pain can such a little body take! I don’t know how to do it, but I will save him at any cost. We are going round to the hospitals only with the hope that somehow, our baby will get better. We are trying to learn more about his disease and read up on it everyday just to ensure that we do not miss out on anything that might be essential. According to the doctors, liver transplant is the only way that will save my little boy. I am in neck-deep debt already and the debts are increasing every passing day. I have no means left to gather funds worth Rs 16 lakhs. 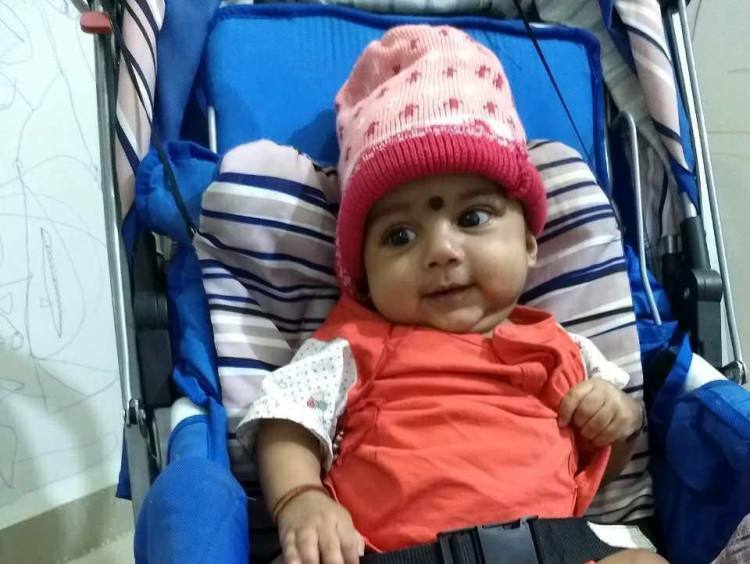 Only your support can help us save our little baby. We would like to inform you that Ayushman is discharged and is doing well. He will be coming for regular follow ups. We could not have done this without your support. Thank you for your love and for being so supportive. It means a lot to us. As communicated to the Milaap team by Abhishek (the baby's father), Ayushman is currently well and has been discharged from the hospital. He is on medication now and will continue to be on medication until the doctors advise otherwise. The mother has also been discharged and is doing well. They will be on regular follow ups so their health can be monitored closely. Thank you everyone. We shall keep you posted.